Get early access. Help shape the future. 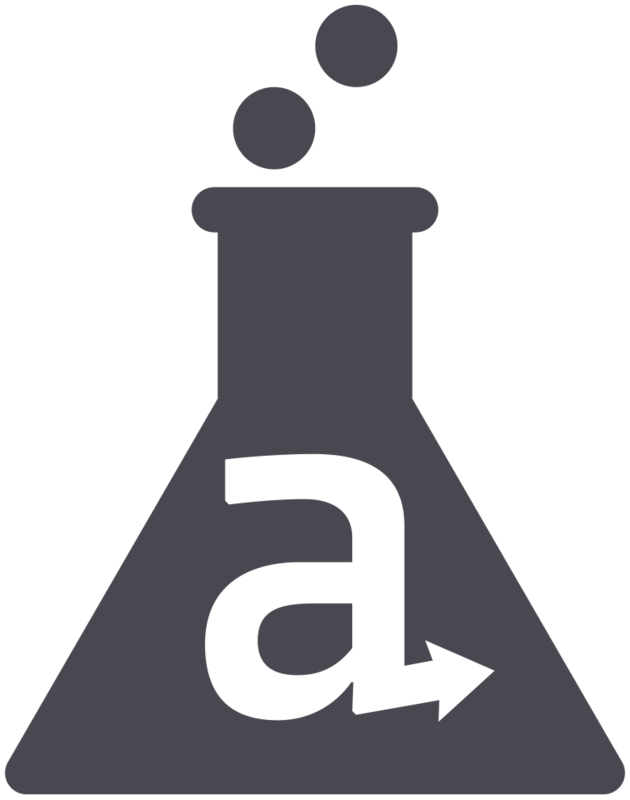 Labs is home to beta, alpha and pre-alpha software. It provides hands-on access to emerging Appcelerator and partner-built capabilities and serves as a testbed for new concepts as they evolve into full product offerings. Appcelerator Platform customers or anyone in Platform trial can access Labs and try out the new features. Other interested users can sign up for free Platform access. Jump in now or explore the debut set of Labs projects below. Visually design and develop apps for iOS, Android, and Windows—all from a single canvas in Appcelerator Studio. Way beyond just design or prototype, the WYSIWYG palette generates best practice, production-quality code. 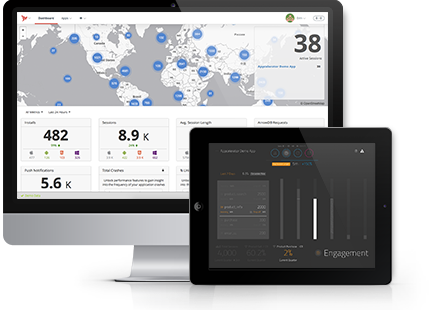 Slice your data, your way for powerful app insights. New query building engine provides deep, flexible interrogation of analytics events to get the precise usage and user behavior data that’s meaningful for your apps. API endpoint for each query so other systems can consume the data on-demand.